Special Offer : SPECIAL PRICE FOR HONEYMOON. Phuntsholing, Thimphu, Punakha, Paro, Excursion To Paro Taksang (Tiger’S Nest). Pick Up & Drop Phuntsholing. 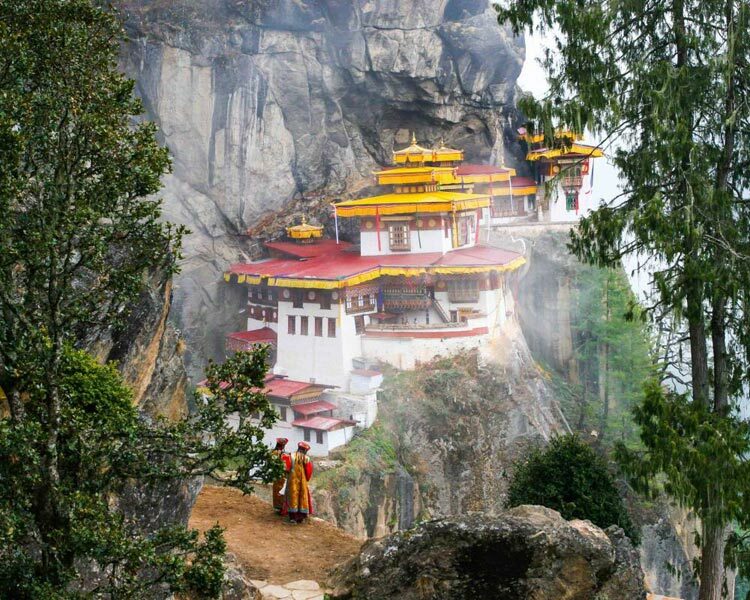 Bhutan Partner Is Registered Under Bhutan Tourism Council.SPECIAL PRICE FOR HONEYMOON. Day 1: Phuntsholing To Thimphu. 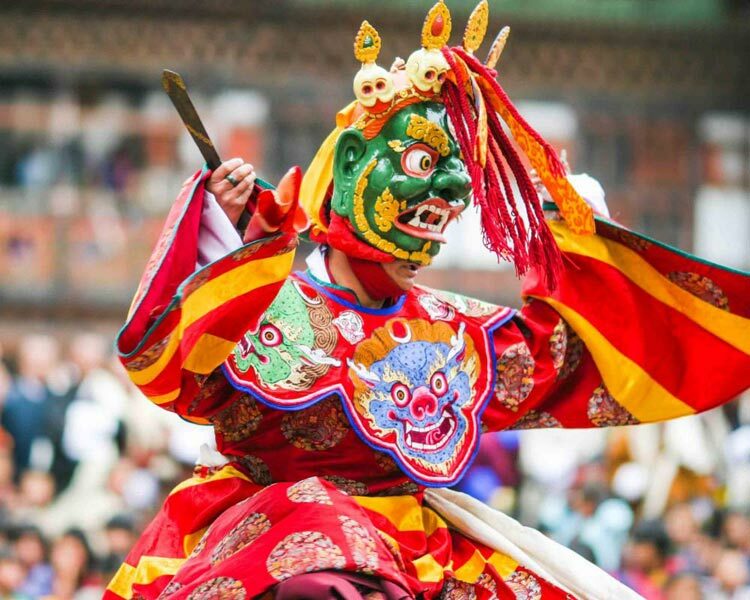 Our Representative from Bhutan will receive you in Phuntsholing and drive you towards Thimphu. After availing the Entry Permit, drive towards Thimphu. Halt for Lunch in Wangkha. Overnight halt in Hotel Panchasheelin Thimphu. Visit National Memorial Chorten built in the memory of the late King Jigme Dorji Wangchuk, who is also known as “father of Modern Bhutan”. Overnight halt in Damchen Resort or similar in Punakha. After an early breakfast, take a tour of Punakha valley. Visit to Punakha Dzong Built in 1637, by Zhabdrung Ngawang Namgyal to serve as the religious and administrative center of the region. Visit Chimi lakhang also Popular among the locals as the “temple of fertility” in Lobesa. Overnight halt in Tashi Lhading Resort or similar in Paro. Day 5: Paro To Phuntsholing. Your Trip Comes To An End Here And We Bid You Farewell And Safe Journey. Tashi Delek! !